Did you guys know Amazon is an endless treasure trove of amazing wedding items?! 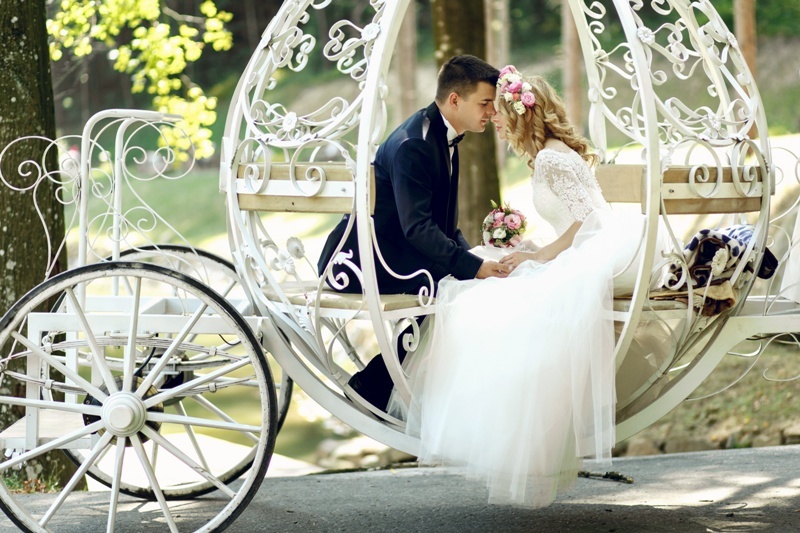 Yeah, the next time you need to order toothpaste and cat food with your Prime two-day shipping, why don’t you also check out a few of these beautiful fairy tale wedding items. You can check A LOT of things off your list with just one stop AND you don’t even have to leave the house! You don’t even have to put pants on if you don’t want to! (And who does?!?) And like I said, with Amazon Prime most of these items ship for free. And free is my favorite word when it comes to wedding planning, because you don’t hear it too often. See my favorite fairy tale wedding items from Amazon below!